Having a dog in the house is always happiness. Dogs can be excellent nannies for children, helpers for the elderly and disabled. Finally, a dog can be a great companion in any business. Among the many breeds I would like to highlight the Japanese Akita Inu. Even if your family has never had a dog and you do not know any features for animal care and do not understand the breed, this material will help you to get 100% ready. 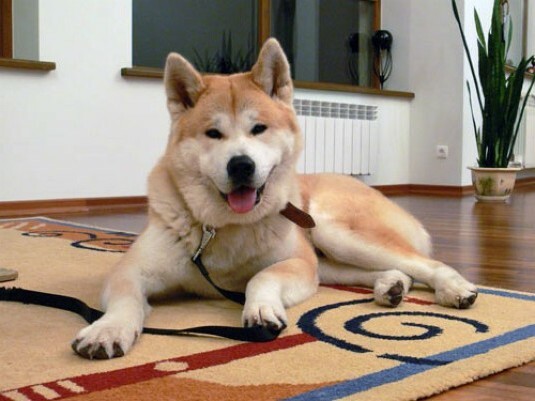 In the middle of the last century, Akita Inu began to cross with a German shepherd. Thus, shepherd’s, hunting and fighting Akita were born. A little later, dog handlers began to work on the return of the original appearance of the dog. Today, Akita Inu are distinguished mainly by color. tiger (white, red or black) red (reddish color, diluted with white spots on paws, stomach and muzzle) white (only completely white color is quoted, not counting the black tip of the nose) American (different body build. 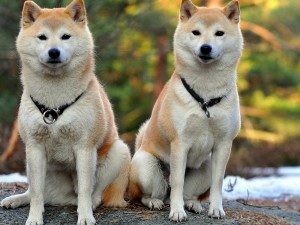 Densely folded and large) The general description and character of the Akita Inu breed is a worthy classical representative of Japanese culture. The dog is endowed with harmony absolutely in everything. Its appearance successfully combines the classical form and originality. A properly folded, large and strong dog is distinguished by a large head with a broad forehead, original ears, pockets and an intricate twisted tail. Such external data makes the Akita Inu look like a fox, a wolf and to some extent a bear. Her mighty body and proud posture give the breed greatness and significantly distinguish among many breeds. 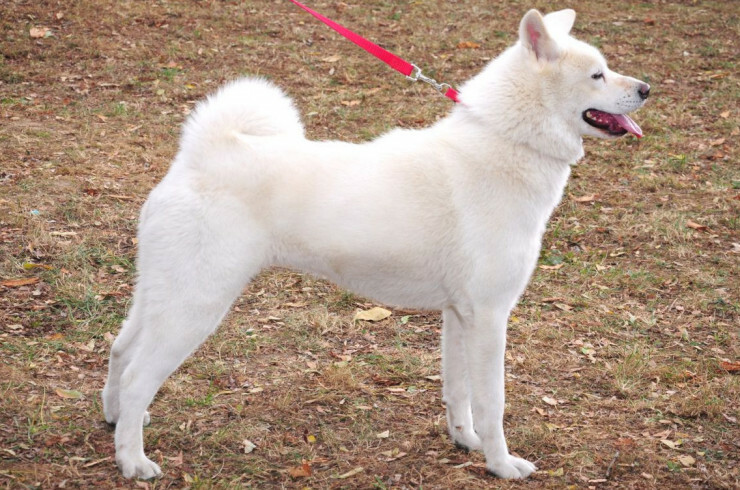 Akita Inu is the largest representative of the spitz-shaped. Japan is famous around the world for its exotic and high technology. In animal husbandry, Akita Inu is deservedly considered a national treasure of the Land of the Rising Sun. The breed which appeared in the USA and Europe quickly gained popularity, responding to the standard of European beauty. Akita Inu’s character is truly samurai. Possessing external restraint and great dignity, the dog is endowed with a hot temperament. Adult Akita has unprecedented prudence and intelligence. Uncontrolled attacks of aggression do not relate to this breed. At the same time, the dog is always ready to protect its owners, and animals living with it, from danger. A feature of the breed is quite a long stay in childhood – an Akita can be considered a puppy for up to two and a half years. In this period of playfulness and agility of the dog, there is no end to the edge. Also Akita Inu has a special curiosity. She will definitely study all the objects in the house, try to find out the origin of any noise, and also find out what the owner is busy with. With age, excessive curiosity disappears, the dog matures, like a person gaining wisdom and experience. Akita Inu are distinguished by their independence and tranquility. The adult dog shows its emotions quite restrained. However, you can be sure that under this calmness there is a kindest soul who appreciates the attention and love of the host and other family members. 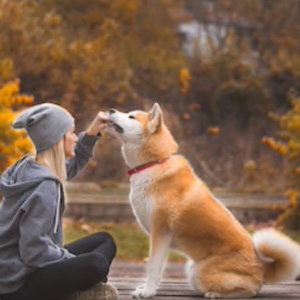 Akita must be respected and paid due attention to it, the dog will immediately respond with generous reciprocity. Interesting fact. Akita-Inu proved her loyalty to the well-known story about Hachiko. The dog, who every day saw and met his master from work at the railway station, was never able to put up with the death of his friend. Over the next nine years, Hachiko visited the station every day hoping to see his master again. Hachiko died not far from the same station. As a symbol of loyalty, a hachiko was erected a monument in its lifetime. 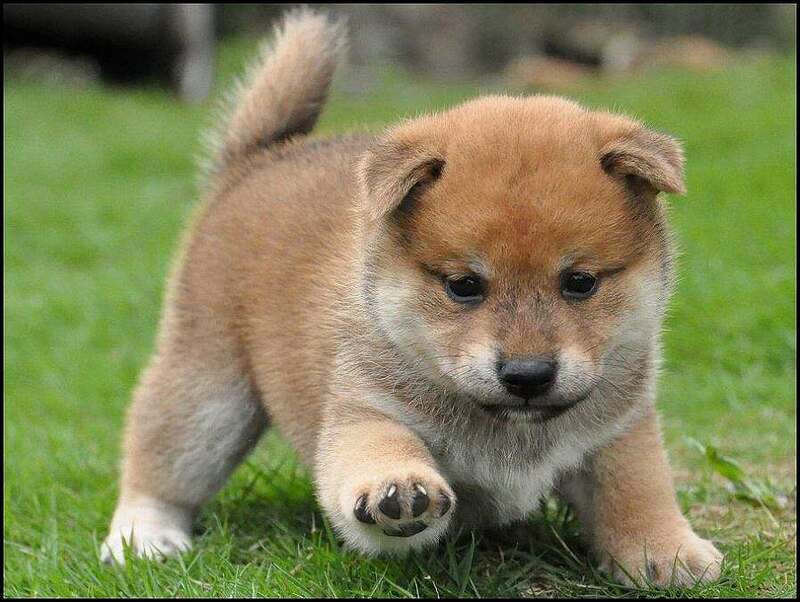 In Japan, the Akita Inu is considered a symbol of good luck and prosperity. It is interesting to know that in the East it is customary to give Akita figurines to parents of newborn babies. Live dogs can perfectly cope with the role of a nanny for children, such quality makes the dog a valuable asset to the family. Also, Akita Inu is a great companion for lone owners.